Instore offers a full-featured tablet POS. But what if your business just wants to take payments, reward + track customers, and sell gift cards? Reward customers for how much they spend, magically and painlessly. 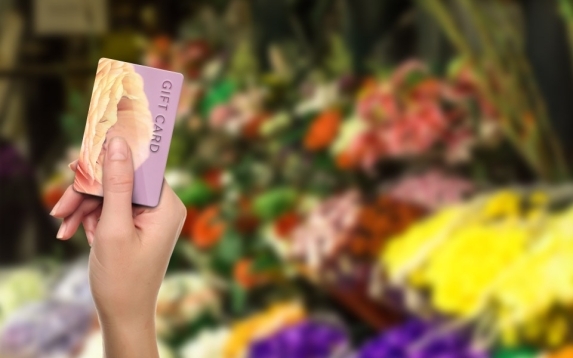 Motivate customers to purchase and pay with gift cards, your most profitable form of payment. Accept any payment type, anywhere. No Internet? No problem. Use Instore’s Offline Processing feature. Your business won’t skip a beat. Ask about our EMV Guarantee. Leave the customer tracking to us, knowing something about nearly everyone who walks in your store. Collect contact information seamlessly while maintaining a full order history of your customers, searchable in seconds. Customized Instore gift cards are free to use and swipe at your store, a low cost payment option and great branding for your business. Learn how gift cards can increase traffic, generate higher sales, improve cash flow, and encourage repeat visits. We can even import existing gift card programs. No gift card, no problem!